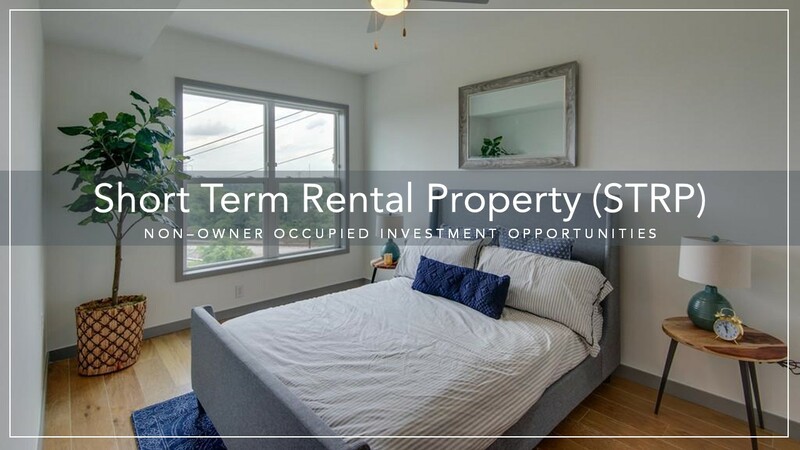 Looking to invest in a non-owner occupied short-term rental property (STRP)? 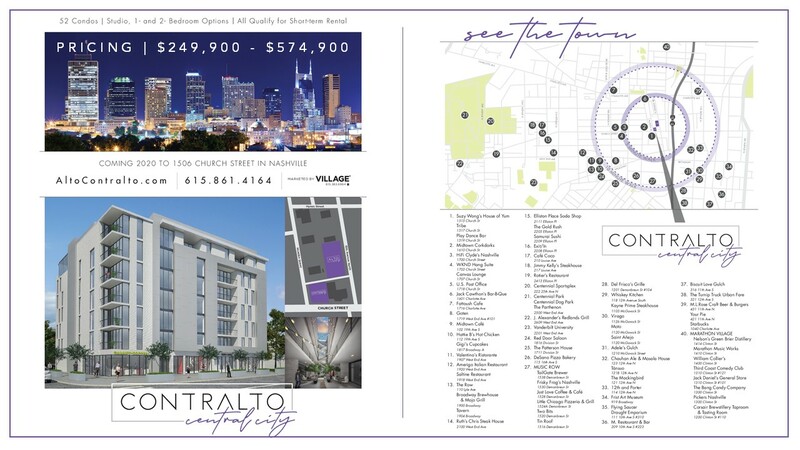 We currently have THREE new construction projects that allow short-term rentals. 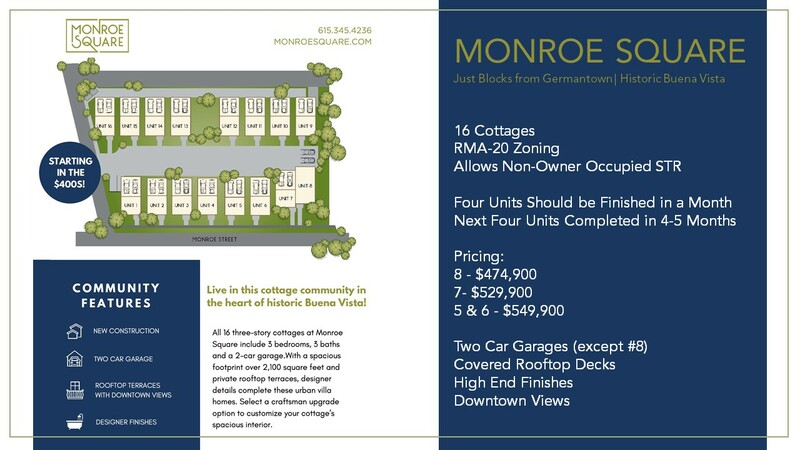 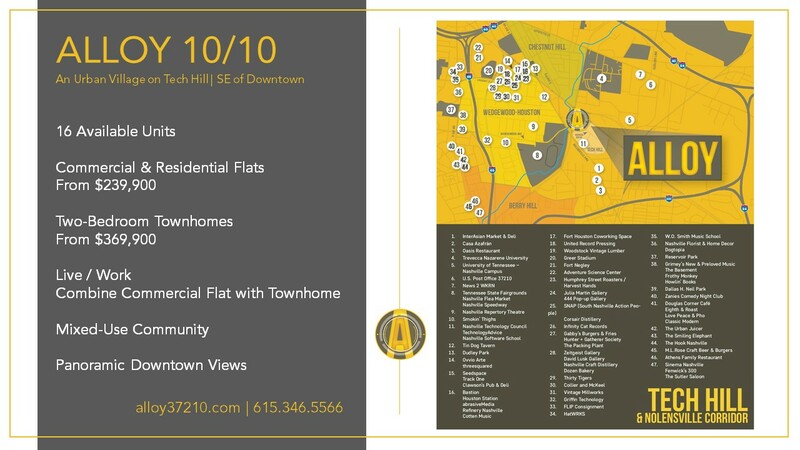 Contact the sales teams to find out more about each project and availability.